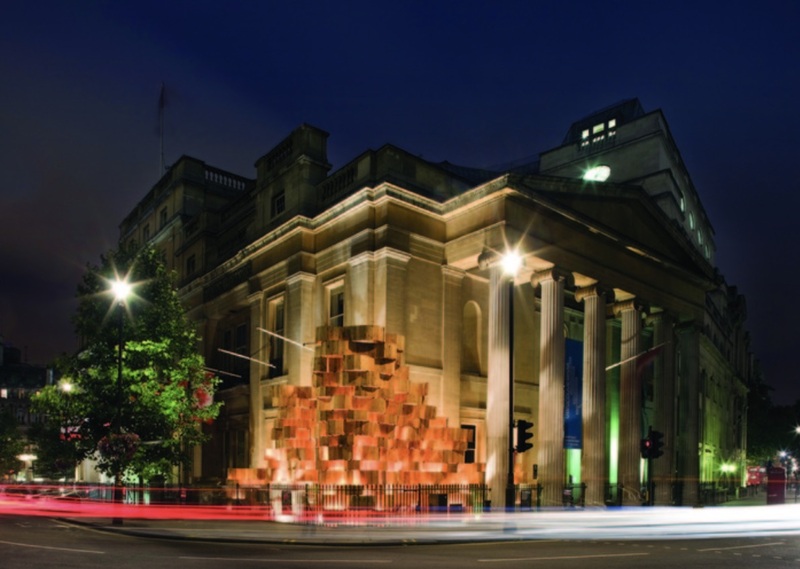 Designed by Bing Thom Architects, the 2008 London Design Festival installation at Canada House provided vital international exposure for Canadian architects. Photo by Morley von Sternberg. Return to "Editorial: The Enduring Benefits of International Exposure"